Foraging for wild food is fun and satisfying, but when you stumble across mysterious morsels on your own land, it’s even more satisfying. If you love the thrill of the hunt, it’s a great way to seek out more unusual foods. Red clover, chickweed and white horehound all have medicinal value that you can harness, while mushrooms, wild greens and berries have tasty appeal. Then there’s these four edible delights you might not have come across. 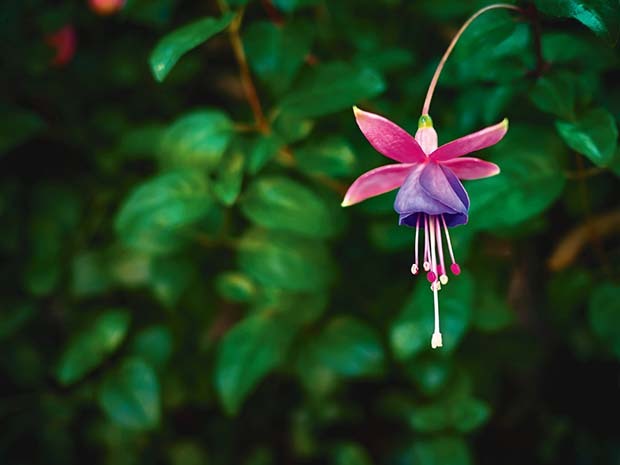 It may come as a surprise to some, but the berries – and flowers – of the humble fuchsia are edible. The budded flowers can be dipped in tempura batter and deep-fried to form a crispy treat, and the berries can be eaten fresh or used in preserves. Horticulturist and keen forager Julia Sich loves to eat the berries. While all fuchsias produce berries, not all are deliciously tasty. It’s a matter of trying them to see which ones you like. They differ in size, taste and texture, depending on the species and even the cultivar. Some say the blacker the berry, the sweeter the taste. 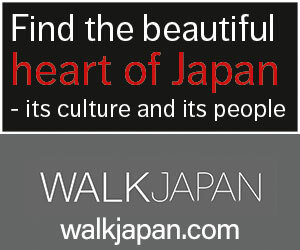 But once you find the tasty berries, it’s worth it. 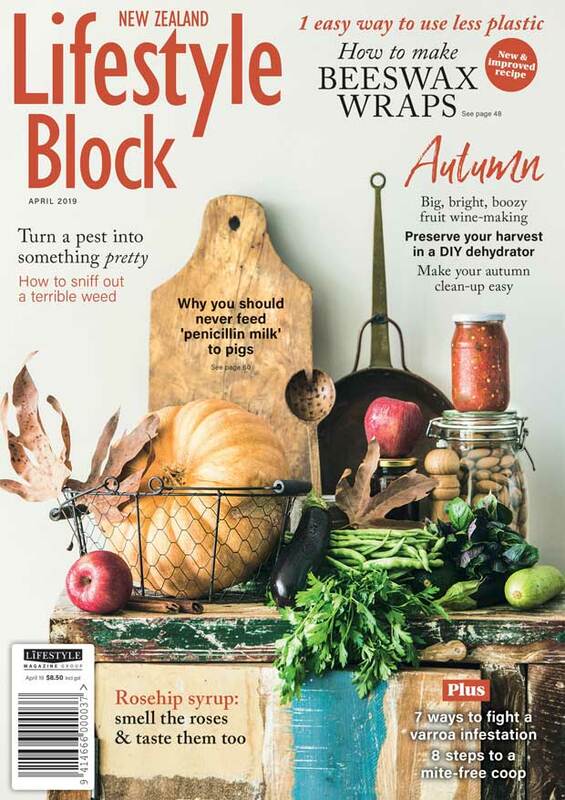 “What you pick is what you get to eat, as there are no big seeds or pips – it’s all for the eating,” says Julia. The jury is still out among foragers on just what they taste like though. Some say they taste of tamarillos, some say sweet figs or kiwifruit. It seems to depend on which fuchsia berry you are eating. So, when to pick them? “Fuchsia berries ripen in autumn and should be almost black and soft,” says Julia. Once you find the ripe berries, you’re in for a treat. 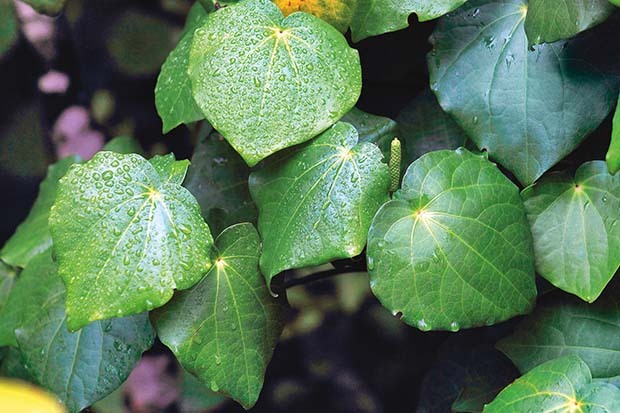 Kawakawa (Macropiper excelsum) is one of the most important herbs in traditional Maori herbal medicine. 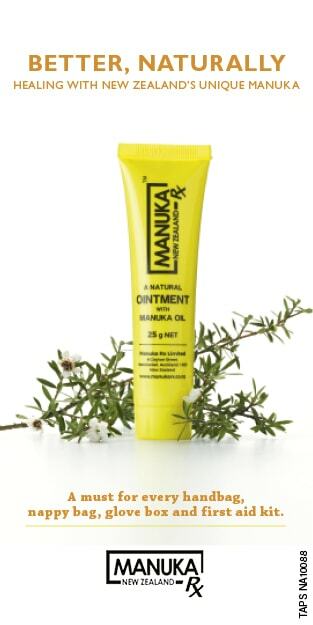 It is still useful today for treating conditions due to its antimicrobial and anti-inflammatory properties. It is useful for stomachache, toothache and indigestion, and is also said to treat inflammation. 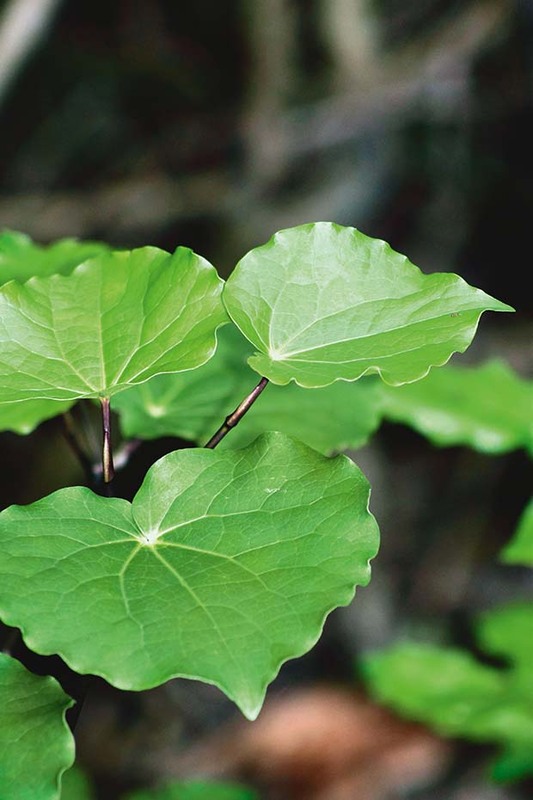 A kawakawa poultice applied to the skin can treat eczema, rheumatism, bruises and abrasions. The seeds are used as a culinary spice. 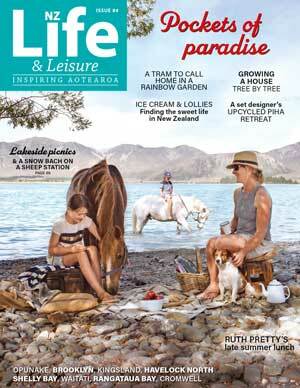 Central North Island-based horticulturist Hera Turanga makes her own natural medicines. She says kawakawa was the first plant that opened her eyes to native New Zealand plants. Taken in its natural form, kawakawa has a peppery, bitter taste. Kawakawa was and still is used in an animal fat base, although you can also use an oil or coconut base says Hera. Kawakawa is endemic to New Zealand, growing naturally throughout the North Island and as far south as Banks Peninsula. “Many of us who gather, use or grow kawakawa follow old-school protocols, done with traditional tikanga and karakia – gathering correctly and prayer. But everyone has their own way and harvests in different ways. 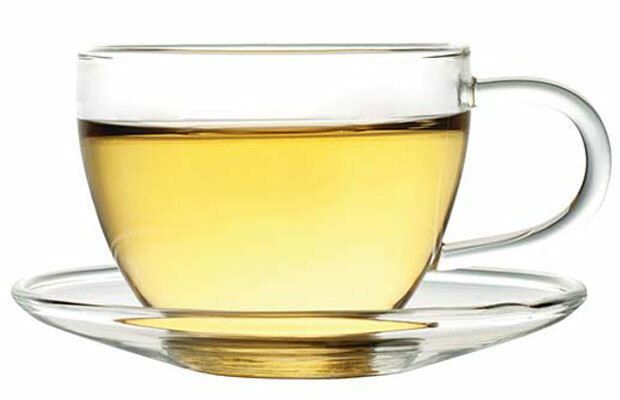 Infuse fresh or dried leaves in freshly boiled water for 10 minutes. Strain and drink. Add honey for sweetening if desired. Tip: Holey leaves make better tea as medicinal properties are more concentrated, a natural reaction to the moth caterpillar that likes to eat them and leave the holes behind. block owner Denise Greer has tapped her trees and given it a go. “You have to do it before the buds burst; after that it turns sour,” says Denise. Bear in mind that what you get after tapping needs to be processed almost immediately. Denise says she boiled the liquid for at least eight hours, but even then she thinks it may have needed longer. Birch sap is high in fructose, while maple is higher in sucrose. Sucrose is sweeter tasting, which is why maple syrup is more sugary. 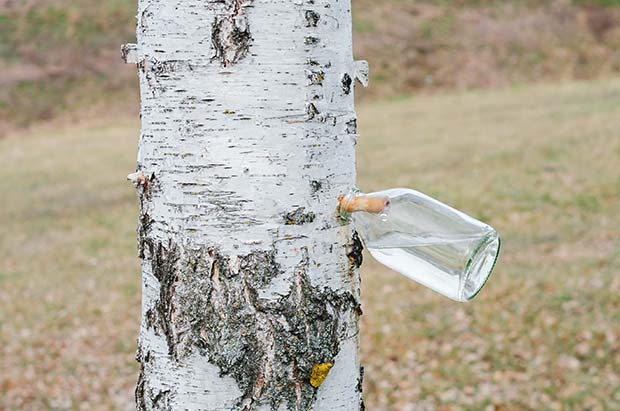 The syrup from birch trees may not be as sweet, but it still makes a good substitute for maple syrup. It’s also rich in vitamins, minerals and antioxidants, and is credited with helping to soothe a range of ailments, including colds, flu, headaches, high cholesterol, skin conditions and rheumatism. Birch sap flows from the roots to the buds in early spring, so tapping is done in early spring before the leaves appear. Select a tree that is more than 250mm in diameter. 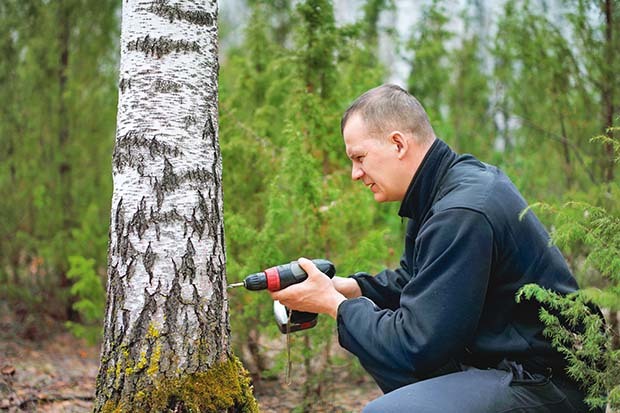 Drill a 40-60mm deep hole with a 8-12mm drill bit through the bark of the tree. The hole should be at a slight upward angle. Insert a ‘bendy’ straw or food-grade plastic tube into the hole. Insert the other end of the tube into a collection container. If using a straw you will need to attach the container to the tree, as the straw is fairly short. After a week or so, plug the hole with a twig or cork and process the sap. Have you ever drunk spruce tip beer? 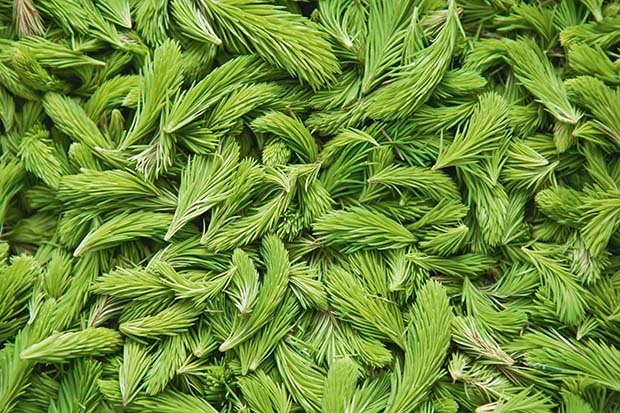 You may well have because spruce tips have been used in the brewing process for hundreds of years. Captain Cook made spruce beer in 1773 in order to prevent scurvy among his crew and is believed to have referred to rimu, kahikatea and matai tips in his recipe. Both spruce and pine needles contain very high levels of vitamin C and are excellent in herbal teas, although there is some doubt as to how much vitamin C remains after the beer-brewing and fermentation process. However, spruce tips are still tasty and an excellent wild food source. “Spruce tips are one of the more unusual, least used, and tastiest wild edibles,” says Alaskan-based food writer Laurie Constantino. The key to cooking with the tips of evergreen trees, says Laurie, is to harvest them when they first begin to emerge from their brown, papery casings. 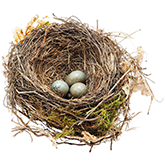 Depending on where you are in the country, the tips will emerge at a different time (earlier in warmer areas, later in cooler regions). Watch for the tender new growth in spring. “To harvest spruce tips, pop the tips off the end of the bough as if you’re picking berries,” says Laurie. 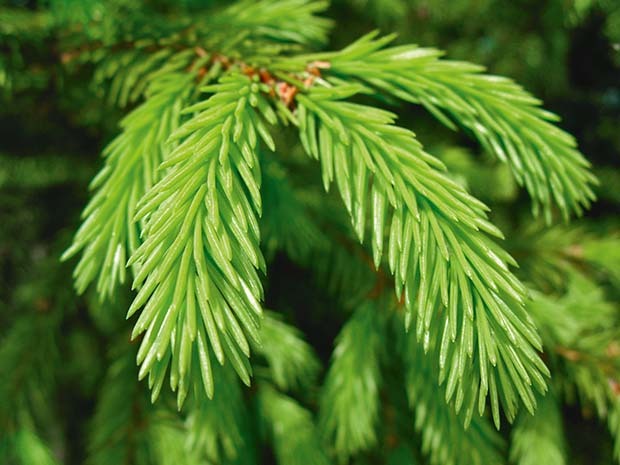 The spruce tips can be used fresh or dried in herbal teas. Laurie uses them in various other recipes, including mayonnaise, vinegar and flavoured sugar.